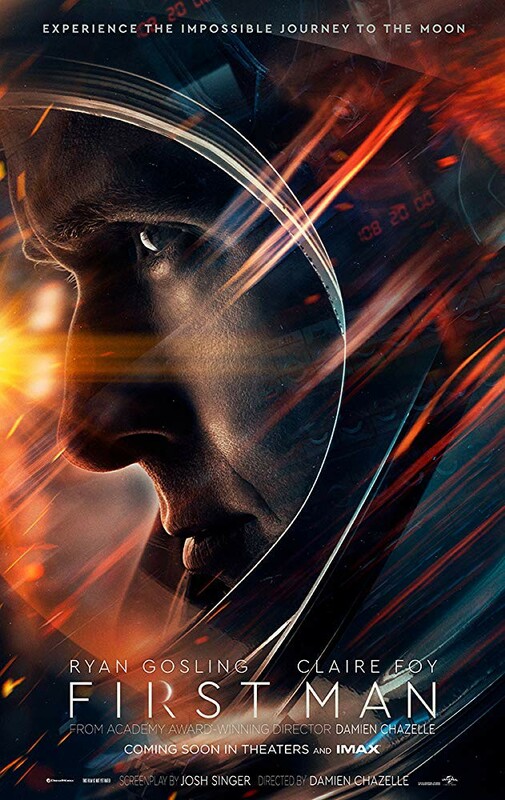 FIRST MAN International Trailer Lifts Off! Freddy Beans here with the 2nd trailer for Universal Pictures’ FIRST MAN. I can’t wait to see this thing. Damien Chazelle is turning into one of the best character driven directors around. WIPLASH was pure awesomeness. LA LA LAND wasn’t my cup of tea but I hear it won an Oscar. FIRST MAN looks epic quite frankly. 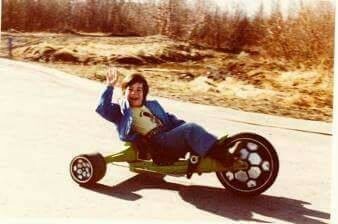 This isn’t your typical space race vehicle here either. Word is it’s centered on all things Neil Armstrong, his wife at the time, their children, his many successes, and failures. We will feel what these actors do in the film and that in turn helps us step into the shoes of a Neil Armstrong, at least for two and a half hours. The screenplay by Josh Singer was based on the book by James R. Hansen. The story follows 8 years in Neil Armstrong’s life leading up to becoming the first man to walk on the moon July 20, 1969. Claire Foy plays Janet to Ryan Gosling’s Neil Armstrong. FIRST MAN took the Venice film festival by storm. There was a rumored 3 minute applause when the curtains closed, only halted by the actors leaving the cinema for the after party. The Toronto International Film Festival just held a special screening of the film in IMAX and received a similar response for its depiction of Americana. 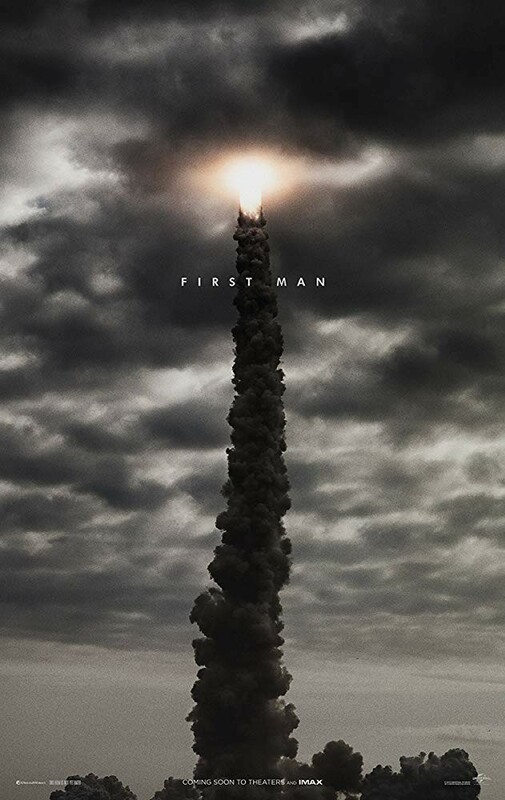 FIRST MAN comes to theaters October 12th, rated PG-13 and as with all epics isn’t exactly a short tale coming in at 2h 18min. This looks like one not to miss in the theaters. So question is, are you going to be one of the first men/women to pack those seats?